Pauls Valley saw its hospital close last month because of financial troubles. But that isn’t stopping the city from holding on to 28 nursing homes that only two months ago it said it acquired to save its only hospital. Instead of benefitting the hospital, city and nursing home officials say, Pauls Valley hopes to unlock millions of dollars in federal funds to improve the overall quality of health care in the community. Specific ideas for spending the funds, if federal officials approve the arrangement, are being bandied about, but nothing has been decided. Among the ideas are a better ambulance service and a new urgent-care clinic. 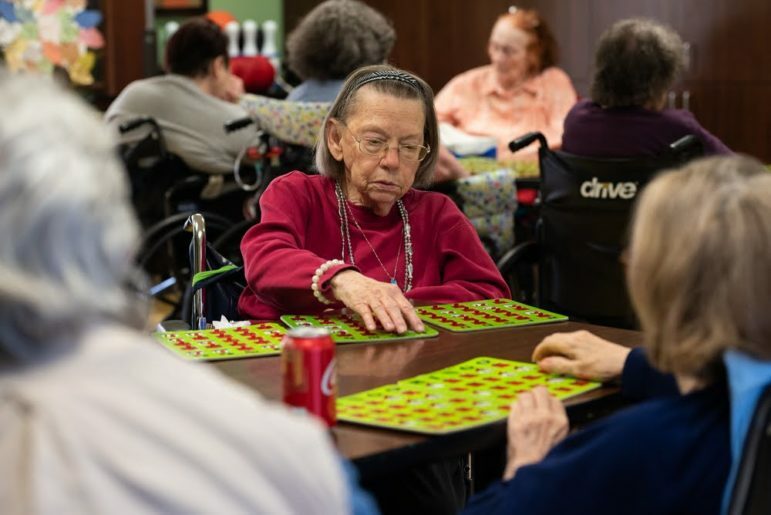 In Pauls Valley’s case, 10 of the city’s 28 nursing homes have applied under the Oklahoma Health Care Authority’s nursing facility upper payment limit program, which would allow qualifying nursing homes paid under Medicaid funds to get the higher Medicare reimbursement rate. 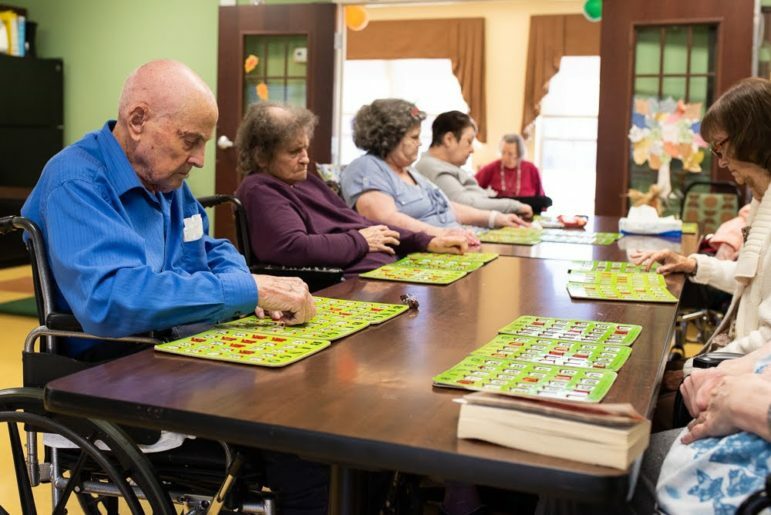 At stake is millions in additional payments to nursing home operators, with cities in the program getting up to 40 percent of the bonus payments if they put up tax money to attract the extra federal dollars.